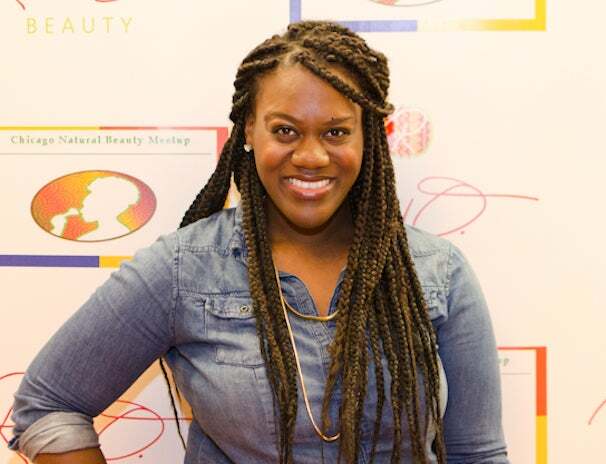 At the second Annual Holiday Beauty Bazaar hosted by the Chicago Natural Beauty Meetup, shoppers were treated to style showcases, hair demonstrations and a chance to chat with bloggers, stylists, and beauty expert Rachel O. From mini-afros to bold braids, these Windy City sistahs and their standout styles are on point. 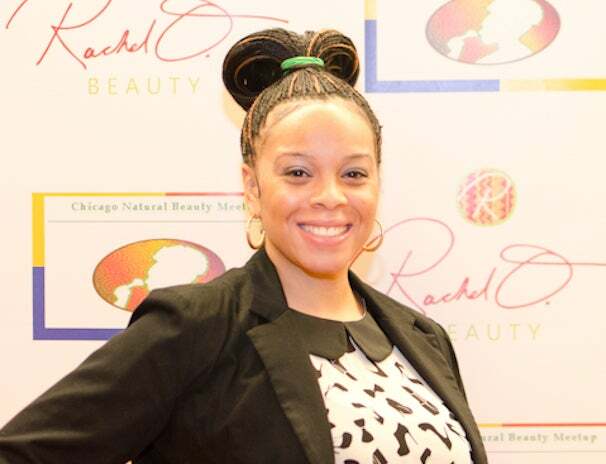 Rachel Odem attends the 2nd Annual Holiday Beauty Bazaar hosted by Rachel O. and the Chicago Natural Beauty Meetup. 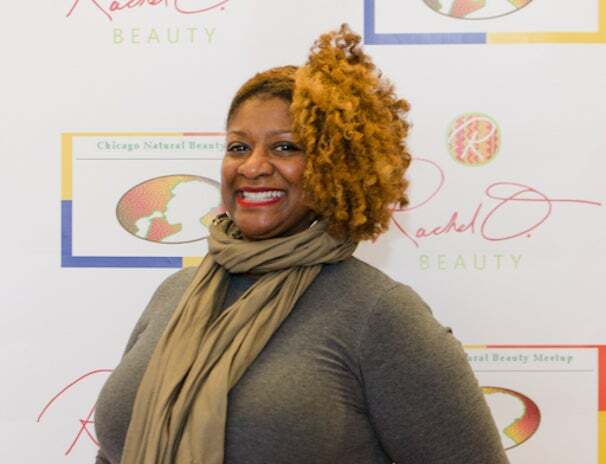 Rai Barney attends the 2nd Annual Holiday Beauty Bazaar hosted by Rachel O. and the Chicago Natural Beauty Meetup. 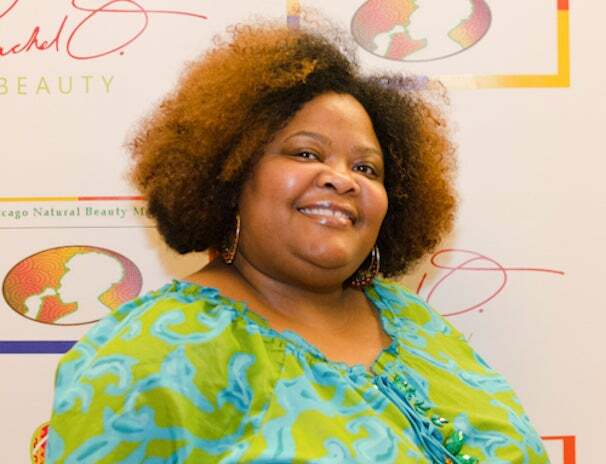 Saunya Hudson attends the 2nd Annual Holiday Beauty Bazaar hosted by Rachel O. and the Chicago Natural Beauty Meetup. 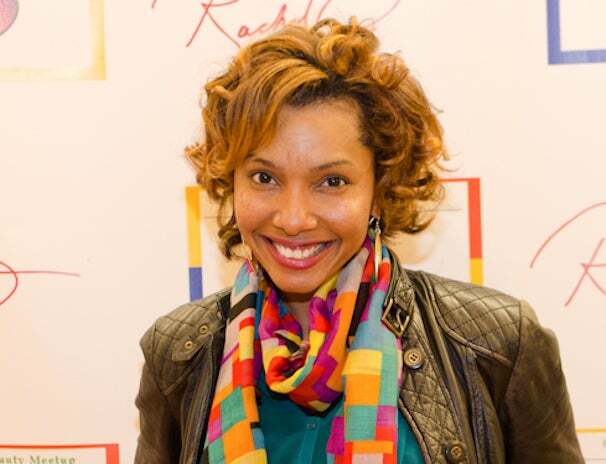 Neiman Jocindee attends the 2nd Annual Holiday Beauty Bazaar hosted by Rachel O. and the Chicago Natural Beauty Meetup. 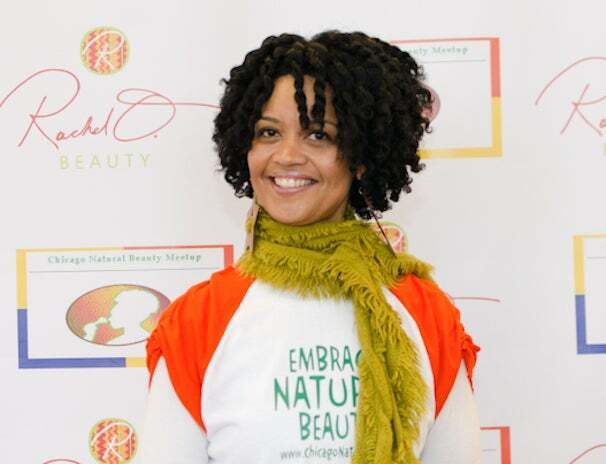 MIchele Nelson attends the 2nd Annual Holiday Beauty Bazaar hosted by Rachel O. and the Chicago Natural Beauty Meetup. 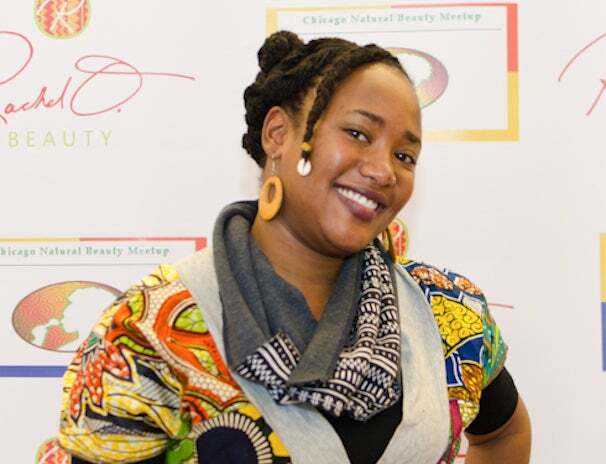 Shiro Mwangi attends the 2nd Annual Holiday Beauty Bazaar hosted by Rachel O. and the Chicago Natural Beauty Meetup. 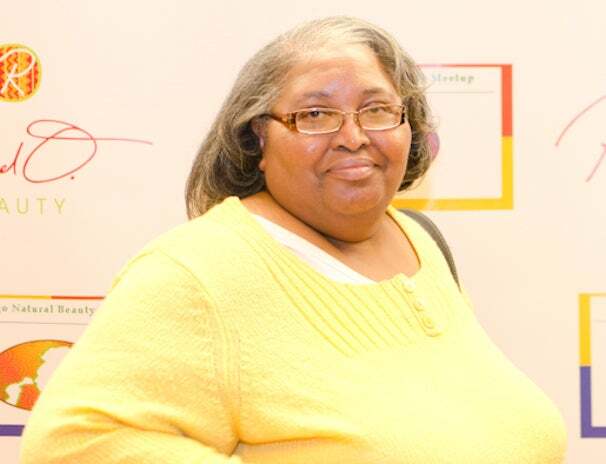 Sherryl Nelson attends the 2nd Annual Holiday Beauty Bazaar hosted by Rachel O. and the Chicago Natural Beauty Meetup. 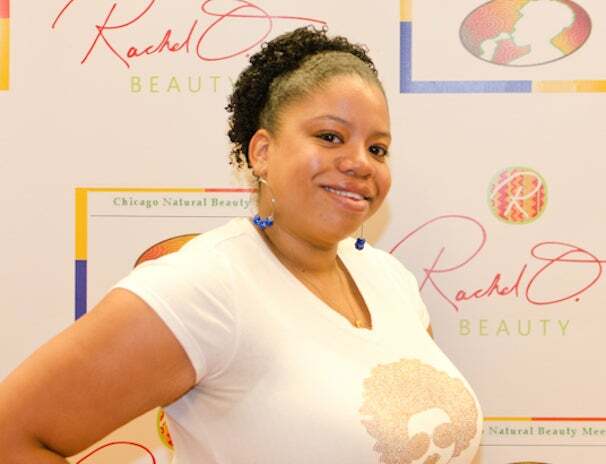 Yaa Simpson attends the 2nd Annual Holiday Beauty Bazaar hosted by Rachel O. and the Chicago Natural Beauty Meetup. 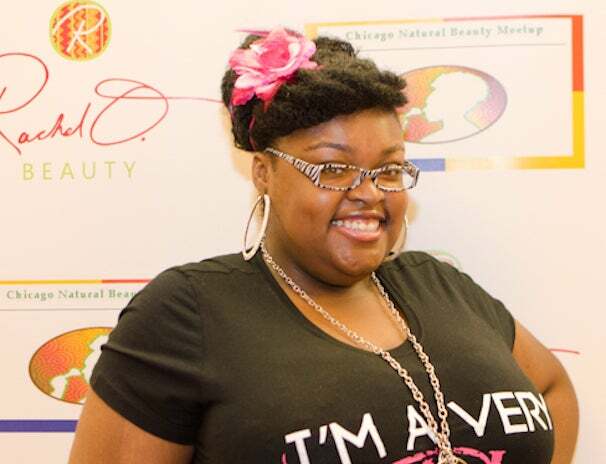 Stevania Stanley attends the 2nd Annual Holiday Beauty Bazaar hosted by Rachel O. and the Chicago Natural Beauty Meetup. 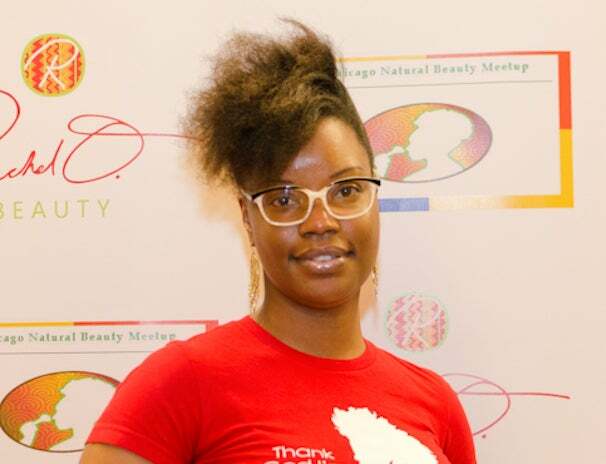 Tiffany Drain attends the 2nd Annual Holiday Beauty Bazaar hosted by Rachel O. and the Chicago Natural Beauty Meetup. 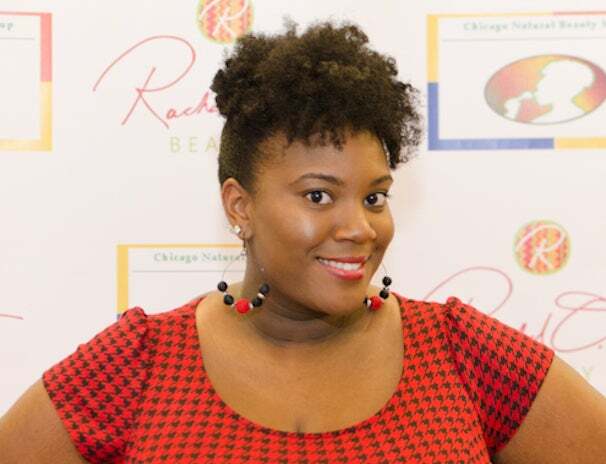 Tiffany Rinks attends the 2nd Annual Holiday Beauty Bazaar hosted by Rachel O. and the Chicago Natural Beauty Meetup. 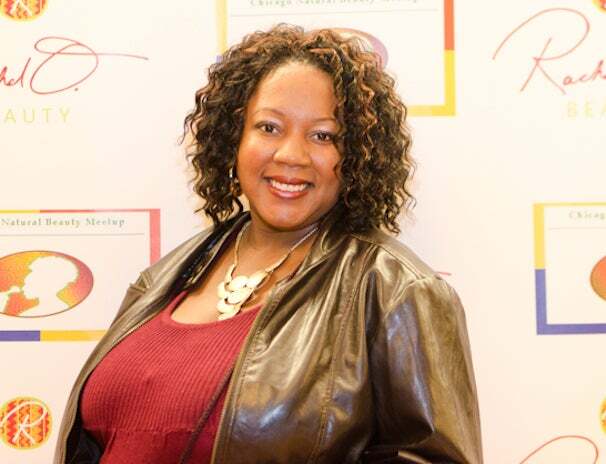 Tina Goolsby attends the 2nd Annual Holiday Beauty Bazaar hosted by Rachel O. and the Chicago Natural Beauty Meetup. 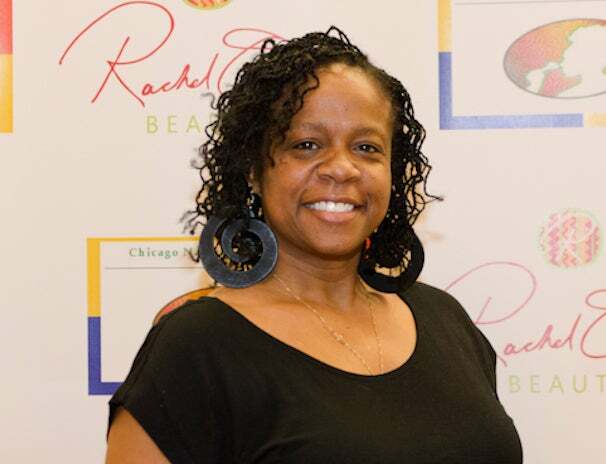 Tracy Crown attends the 2nd Annual Holiday Beauty Bazaar hosted by Rachel O. and the Chicago Natural Beauty Meetup. 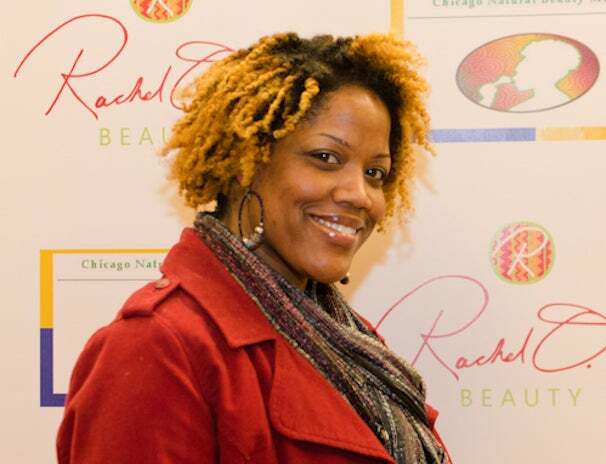 Tracy Thornton attends the 2nd Annual Holiday Beauty Bazaar hosted by Rachel O. and the Chicago Natural Beauty Meetup. 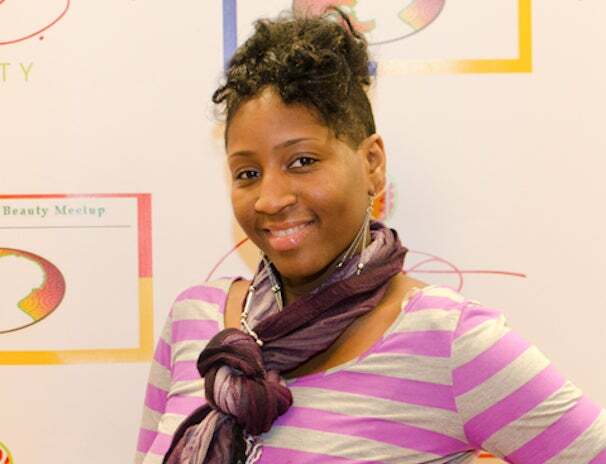 Valencia Frazier attends the 2nd Annual Holiday Beauty Bazaar hosted by Rachel O. and the Chicago Natural Beauty Meetup. 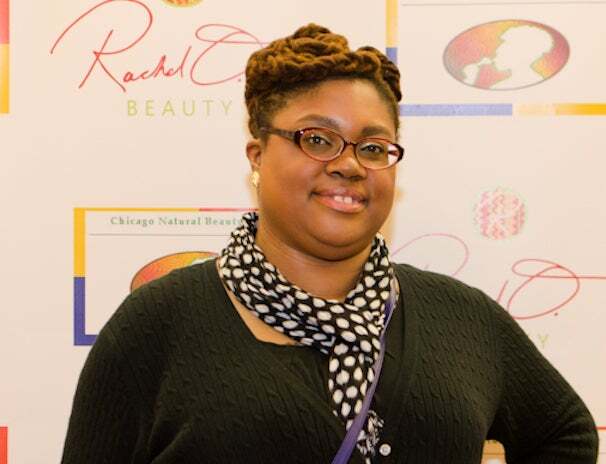 Veronica Spivery attends the 2nd Annual Holiday Beauty Bazaar hosted by Rachel O. and the Chicago Natural Beauty Meetup. 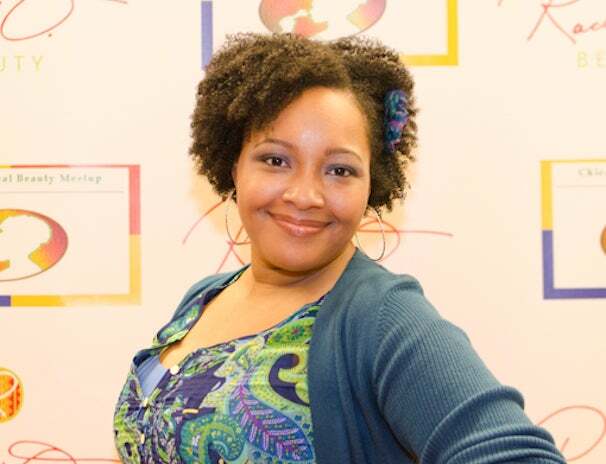 Vicky Washington attends the 2nd Annual Holiday Beauty Bazaar hosted by Rachel O. and the Chicago Natural Beauty Meetup. 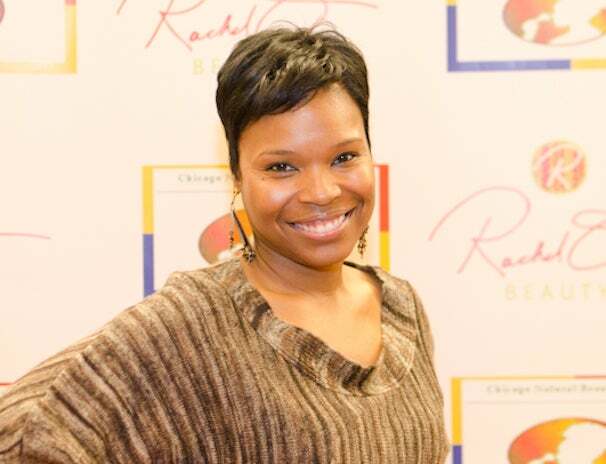 Yolanda Brown attends the 2nd Annual Holiday Beauty Bazaar hosted by Rachel O. and the Chicago Natural Beauty Meetup. 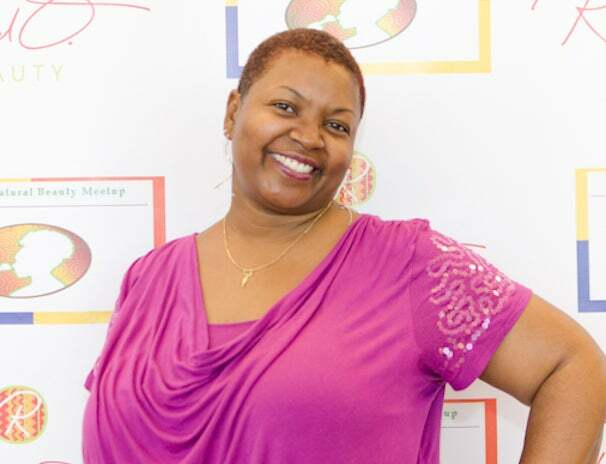 Sherrie Fortson attends the 2nd Annual Holiday Beauty Bazaar hosted by Rachel O. and the Chicago Natural Beauty Meetup. 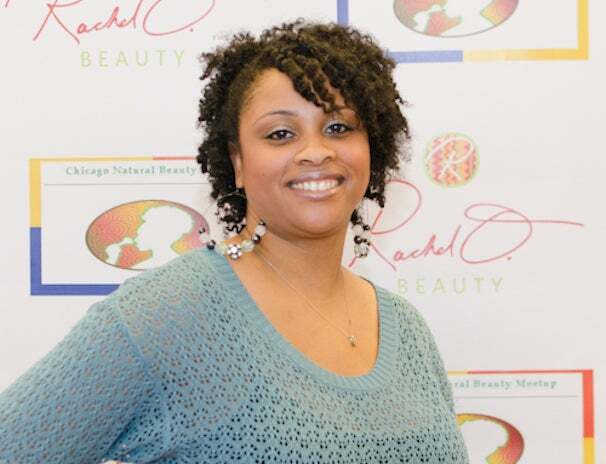 Sharon Lakes attends the 2nd Annual Holiday Beauty Bazaar hosted by Rachel O. and the Chicago Natural Beauty Meetup. Senam Amegashie attends the 2nd Annual Holiday Beauty Bazaar hosted by Rachel O. and the Chicago Natural Beauty Meetup. 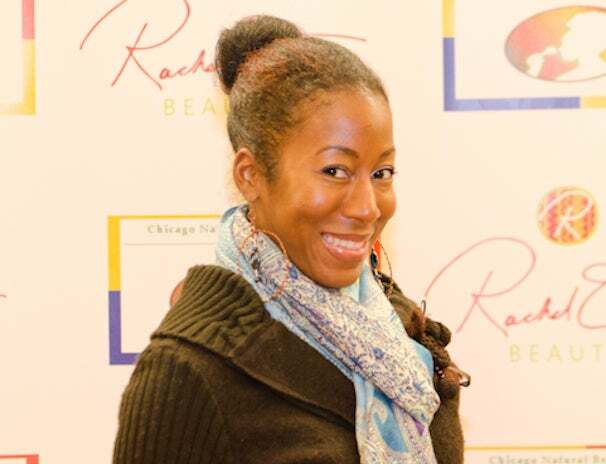 Quishe Brounch attends the 2nd Annual Holiday Beauty Bazaar hosted by Rachel O. and the Chicago Natural Beauty Meetup. 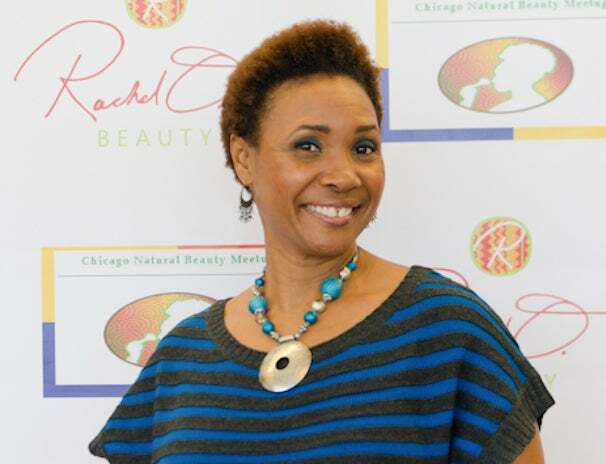 Pamela Willis attends the 2nd Annual Holiday Beauty Bazaar hosted by Rachel O. and the Chicago Natural Beauty Meetup. 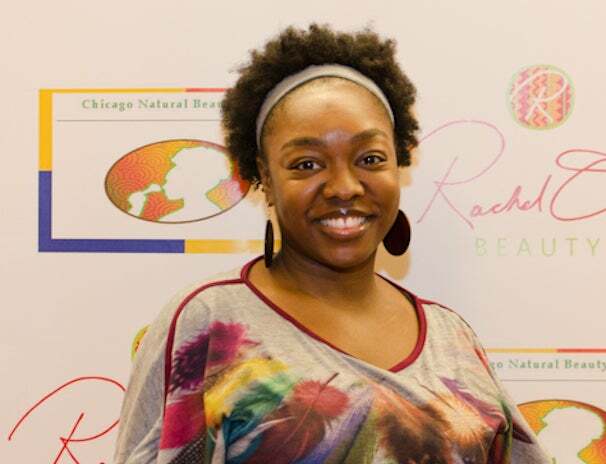 Natalie Howard attends the 2nd Annual Holiday Beauty Bazaar hosted by Rachel O. and the Chicago Natural Beauty Meetup. 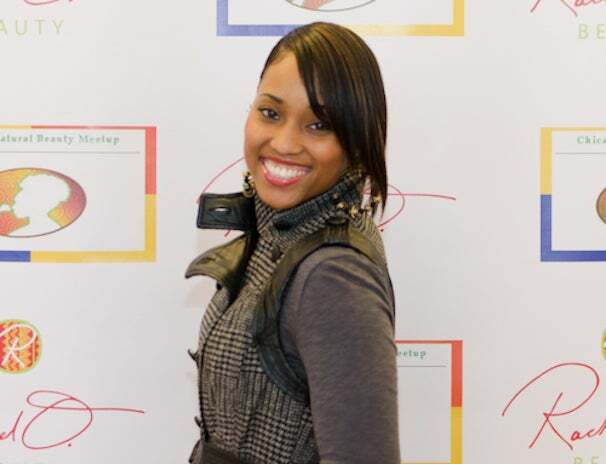 Monisha Johnson attends the 2nd Annual Holiday Beauty Bazaar hosted by Rachel O. and the Chicago Natural Beauty Meetup. 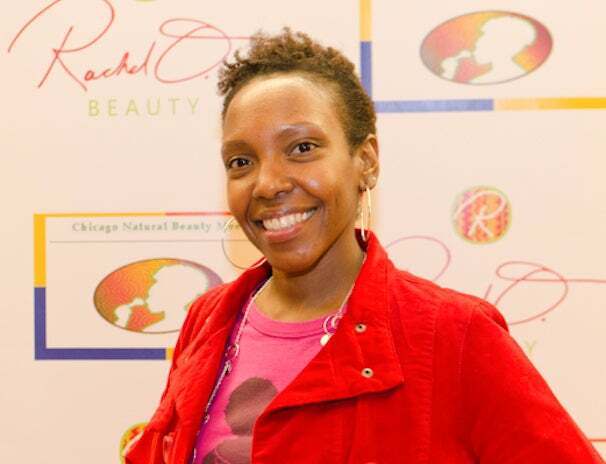 Meschel Edwards attends the 2nd Annual Holiday Beauty Bazaar hosted by Rachel O. and the Chicago Natural Beauty Meetup. 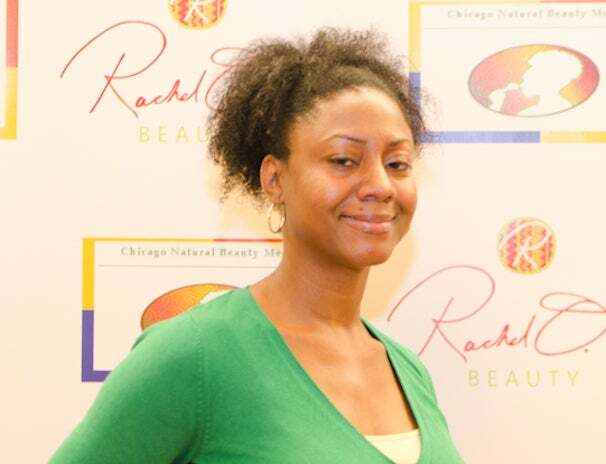 Maria Lee attends the 2nd Annual Holiday Beauty Bazaar hosted by Rachel O. and the Chicago Natural Beauty Meetup. 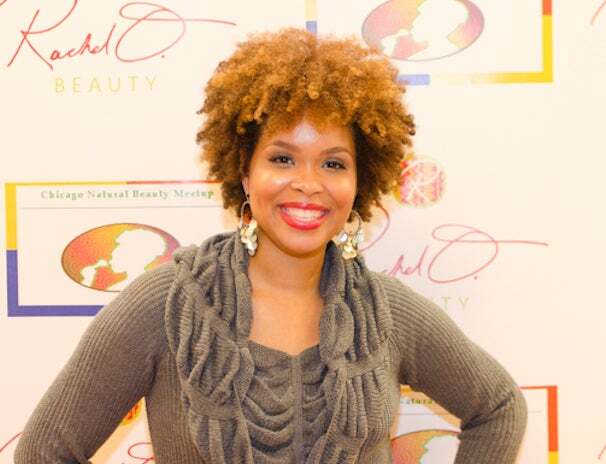 Leslie Garner attends the 2nd Annual Holiday Beauty Bazaar hosted by Rachel O. and the Chicago Natural Beauty Meetup. 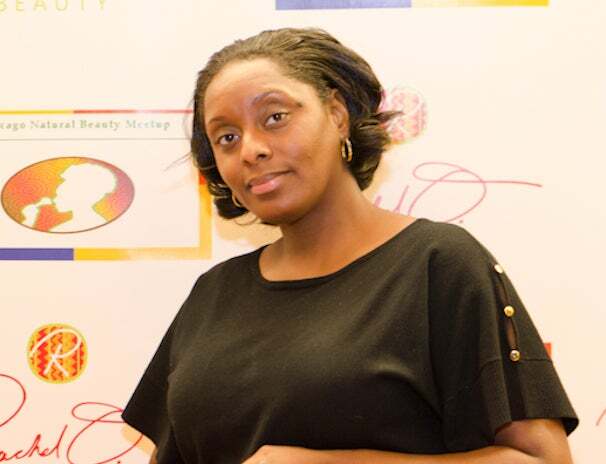 Lasonia Lesley attends the 2nd Annual Holiday Beauty Bazaar hosted by Rachel O. and the Chicago Natural Beauty Meetup. 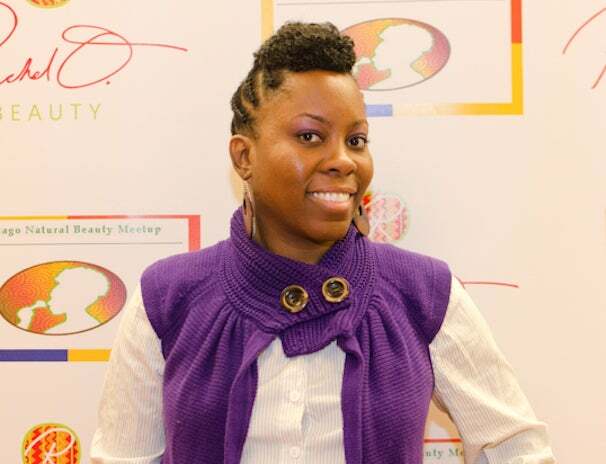 Laravetta Smith attends the 2nd Annual Holiday Beauty Bazaar hosted by Rachel O. and the Chicago Natural Beauty Meetup. 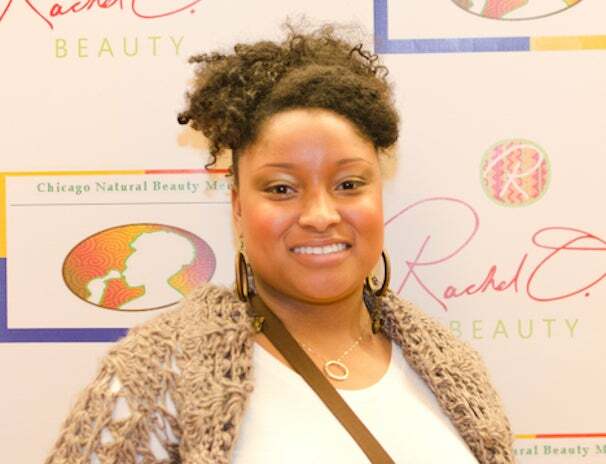 Kelly Vaughn attends the 2nd Annual Holiday Beauty Bazaar hosted by Rachel O. and the Chicago Natural Beauty Meetup. 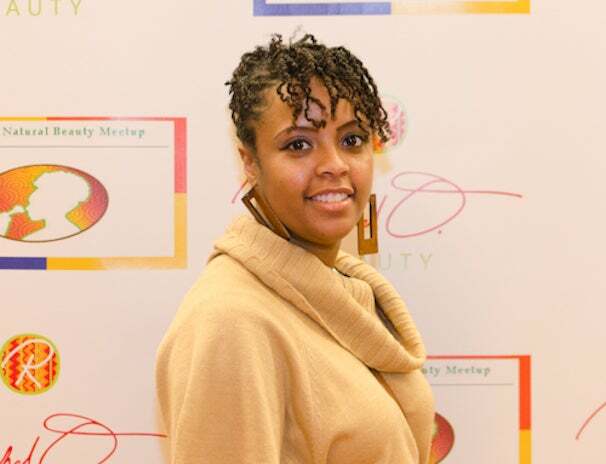 Jenee Walker attends the 2nd Annual Holiday Beauty Bazaar hosted by Rachel O. and the Chicago Natural Beauty Meetup. 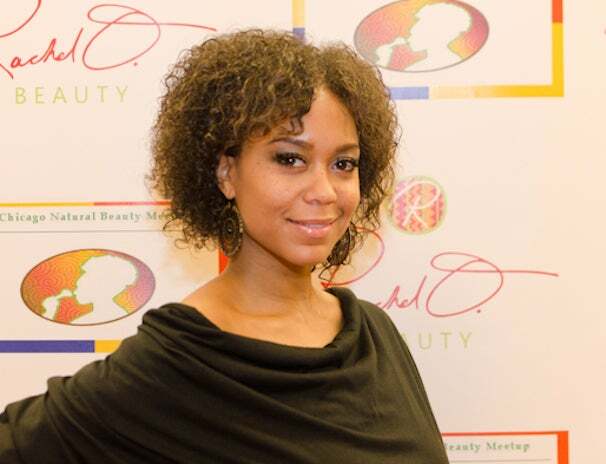 Kelli Perkins attends the 2nd Annual Holiday Beauty Bazaar hosted by Rachel O. and the Chicago Natural Beauty Meetup. 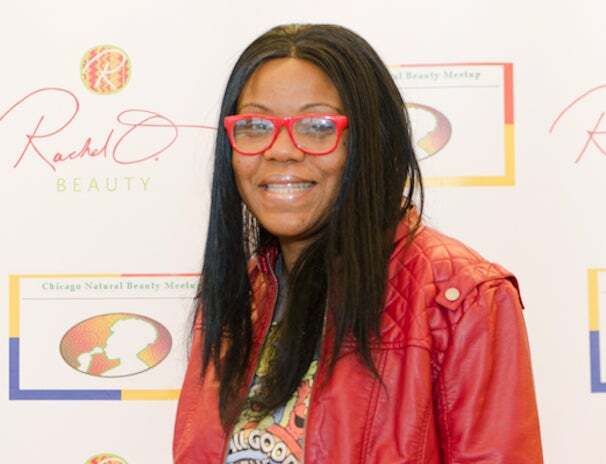 Keisha Matthew attends the 2nd Annual Holiday Beauty Bazaar hosted by Rachel O. and the Chicago Natural Beauty Meetup. 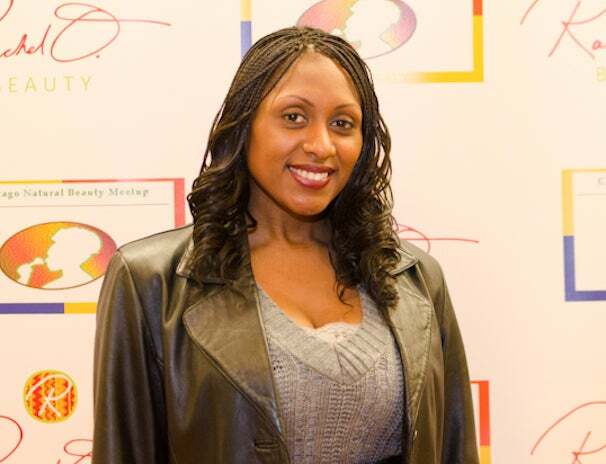 Katrina Harvey attends the 2nd Annual Holiday Beauty Bazaar hosted by Rachel O. and the Chicago Natural Beauty Meetup. 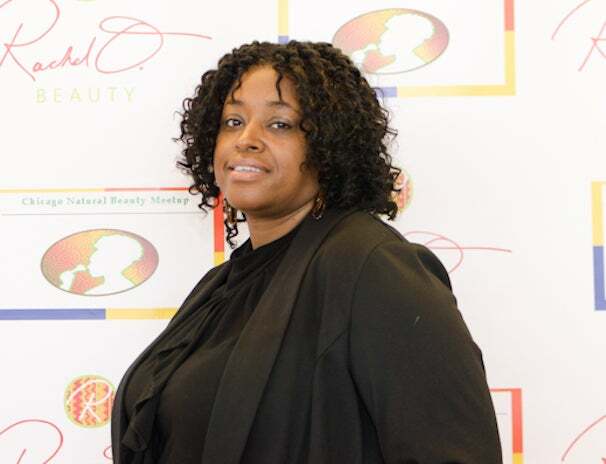 Juleon Meredith attends the 2nd Annual Holiday Beauty Bazaar hosted by Rachel O. and the Chicago Natural Beauty Meetup. 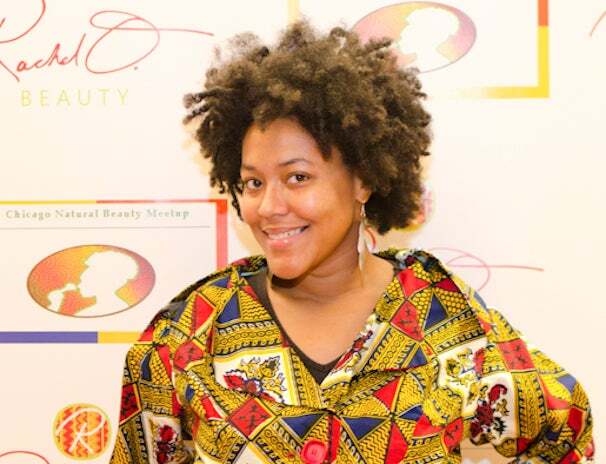 Jimmara Gearon attends the 2nd Annual Holiday Beauty Bazaar hosted by Rachel O. and the Chicago Natural Beauty Meetup. 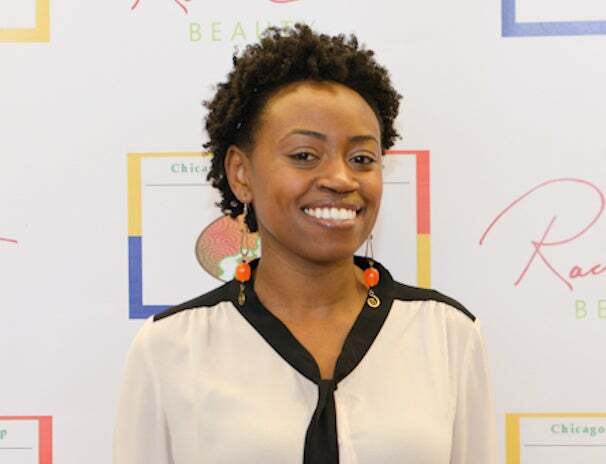 Jessica Crowder attends the 2nd Annual Holiday Beauty Bazaar hosted by Rachel O. and the Chicago Natural Beauty Meetup. 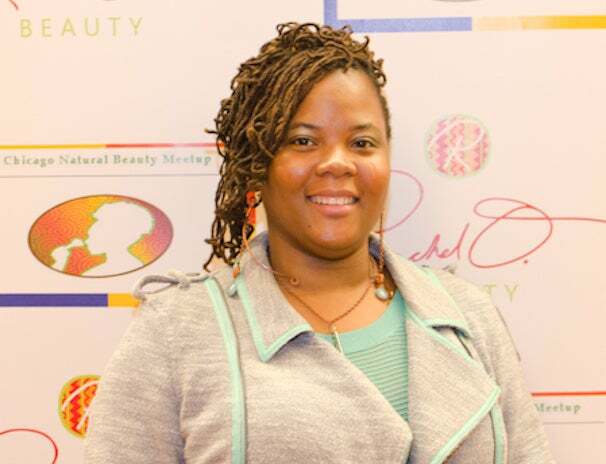 Iris Manney attends the 2nd Annual Holiday Beauty Bazaar hosted by Rachel O. and the Chicago Natural Beauty Meetup. 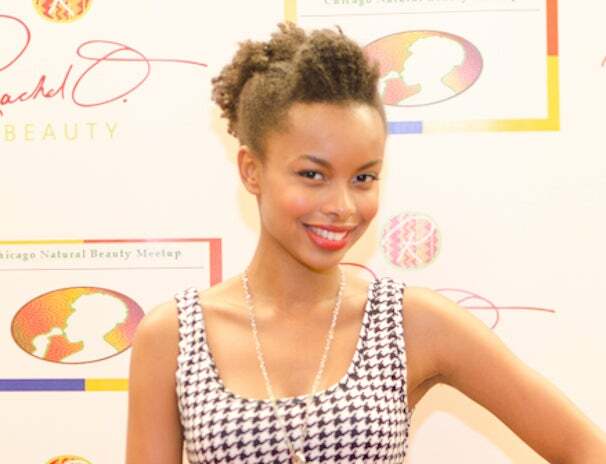 Icyss Meredith attends the 2nd Annual Holiday Beauty Bazaar hosted by Rachel O. and the Chicago Natural Beauty Meetup. 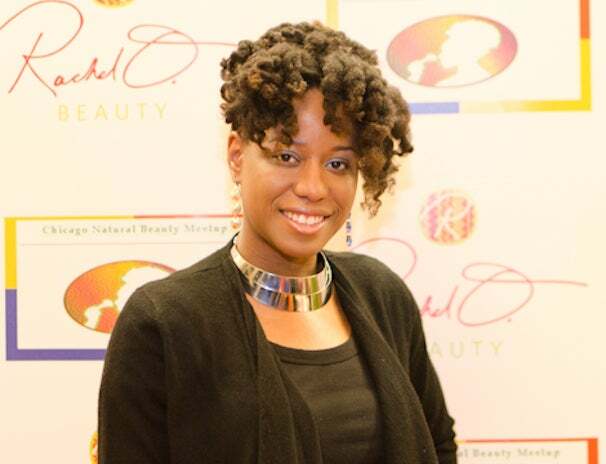 Harlem Winston attends the 2nd Annual Holiday Beauty Bazaar hosted by Rachel O. and the Chicago Natural Beauty Meetup. 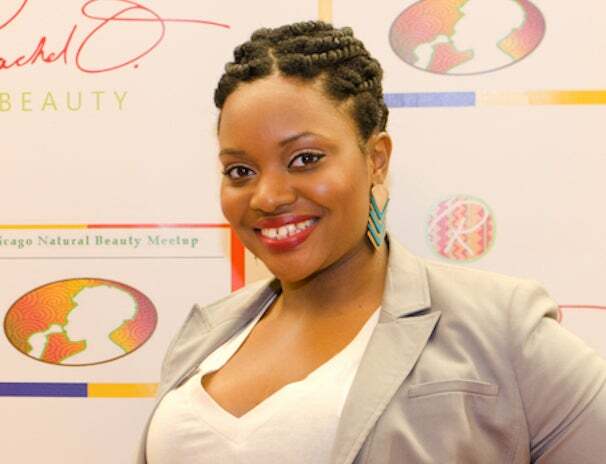 Felyce Brown attends the 2nd Annual Holiday Beauty Bazaar hosted by Rachel O. and the Chicago Natural Beauty Meetup. 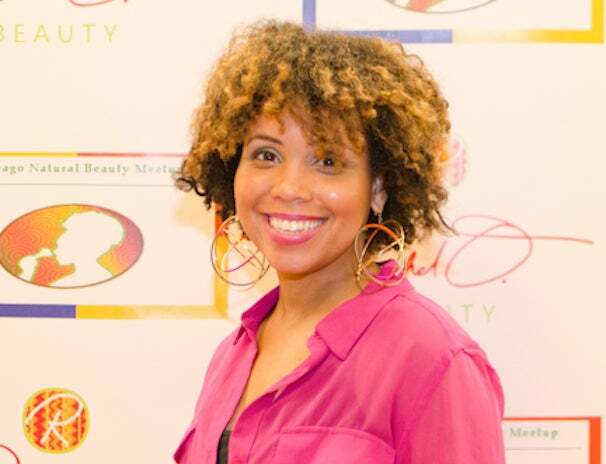 Felicia Perez attends the 2nd Annual Holiday Beauty Bazaar hosted by Rachel O. and the Chicago Natural Beauty Meetup. 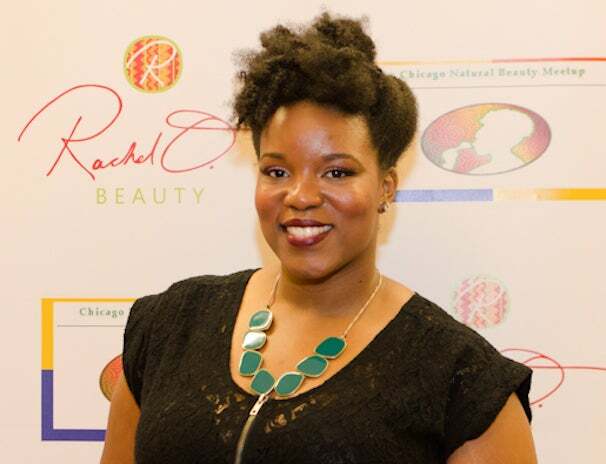 Erica Lindsay attends the 2nd Annual Holiday Beauty Bazaar hosted by Rachel O. and the Chicago Natural Beauty Meetup. 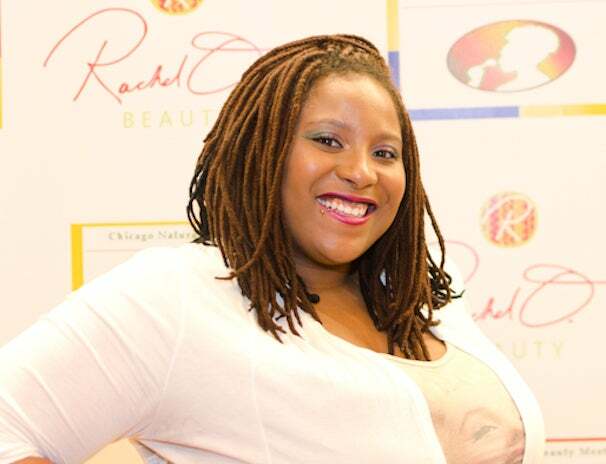 Erica Jackson attends the 2nd Annual Holiday Beauty Bazaar hosted by Rachel O. and the Chicago Natural Beauty Meetup. 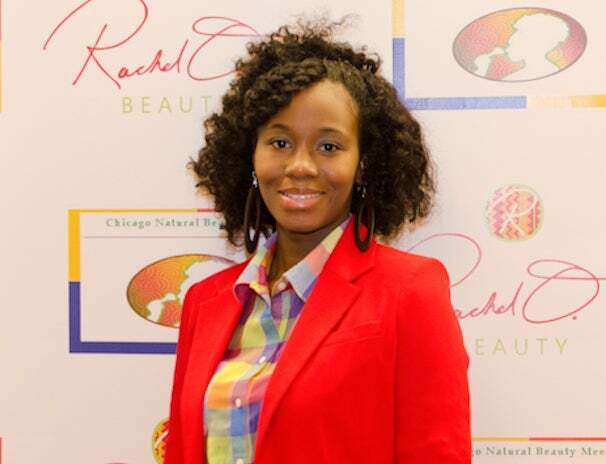 Eboni Prude attends the 2nd Annual Holiday Beauty Bazaar hosted by Rachel O. and the Chicago Natural Beauty Meetup. 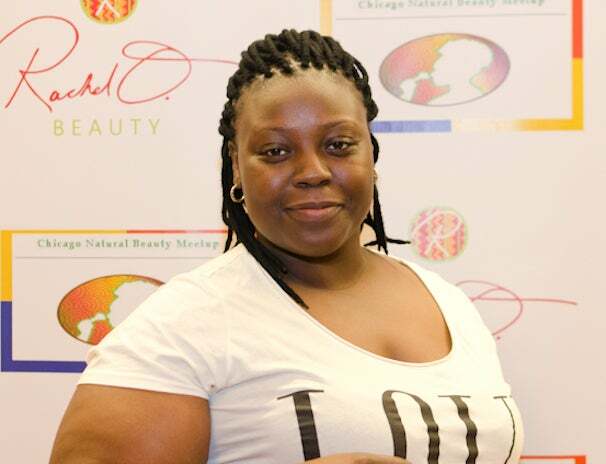 DeMiracle Woodson attends the 2nd Annual Holiday Beauty Bazaar hosted by Rachel O. and the Chicago Natural Beauty Meetup. 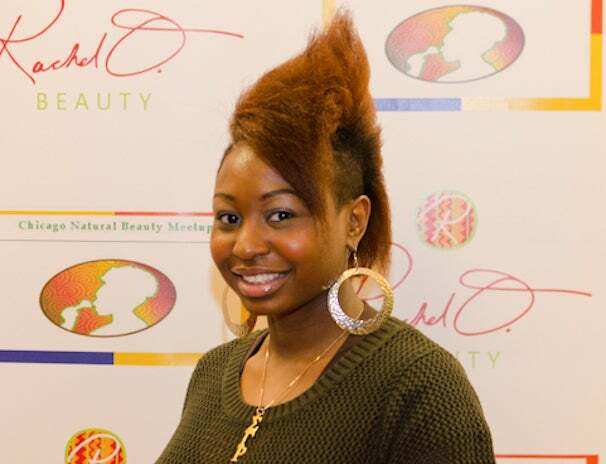 Demetra Washington attends the 2nd Annual Holiday Beauty Bazaar hosted by Rachel O. and the Chicago Natural Beauty Meetup. 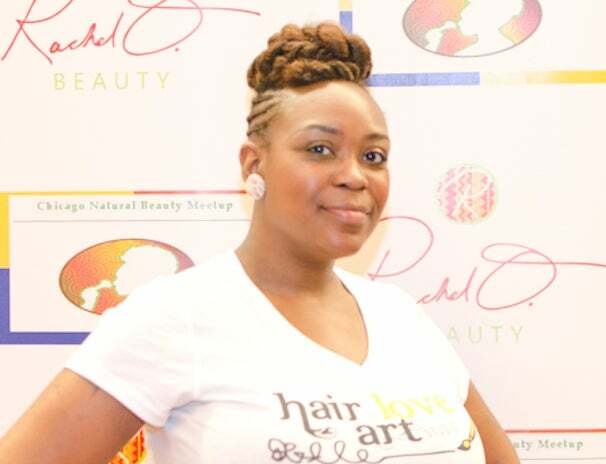 Datrice Weathers attends the 2nd Annual Holiday Beauty Bazaar hosted by Rachel O. and the Chicago Natural Beauty Meetup. 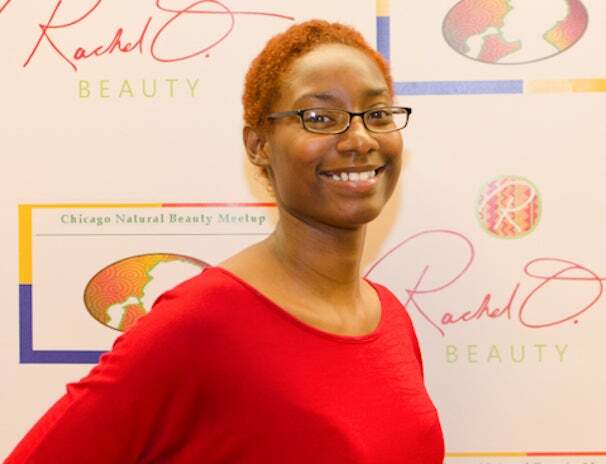 Daria Redding attends the 2nd Annual Holiday Beauty Bazaar hosted by Rachel O. and the Chicago Natural Beauty Meetup. 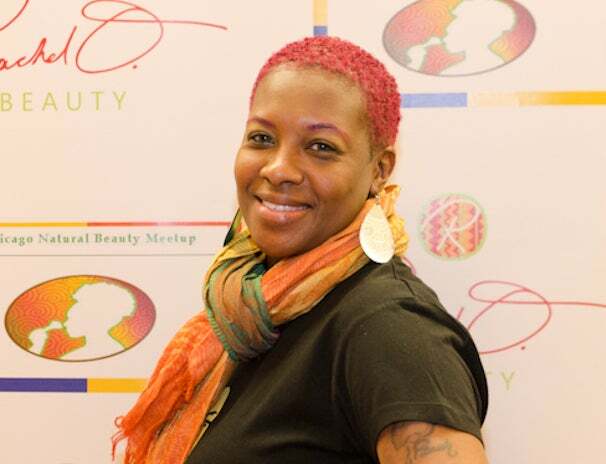 Dana Wiley attends the 2nd Annual Holiday Beauty Bazaar hosted by Rachel O. and the Chicago Natural Beauty Meetup. 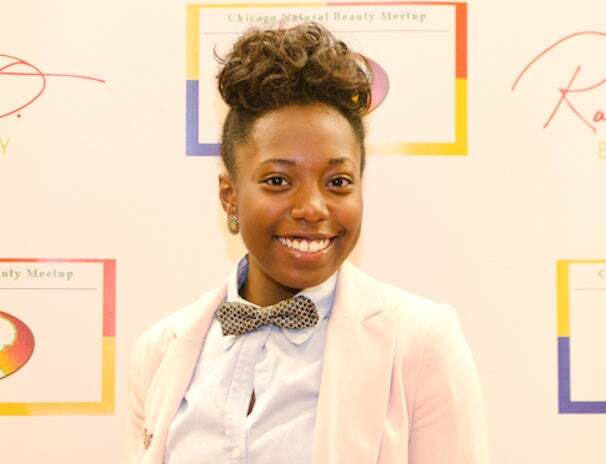 CJ Harris attends the 2nd Annual Holiday Beauty Bazaar hosted by Rachel O. and the Chicago Natural Beauty Meetup. 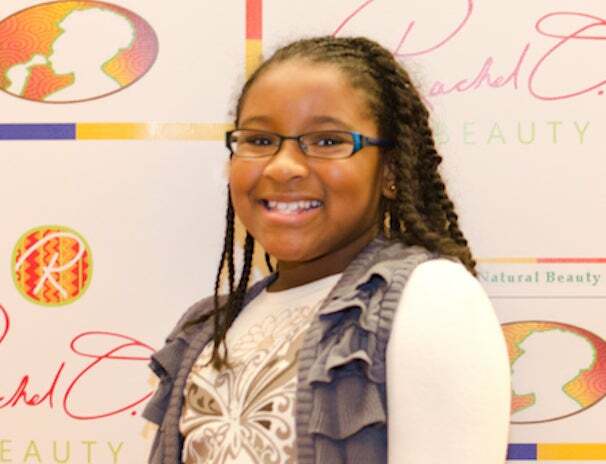 Camille Jade attends the 2nd Annual Holiday Beauty Bazaar hosted by Rachel O. and the Chicago Natural Beauty Meetup. 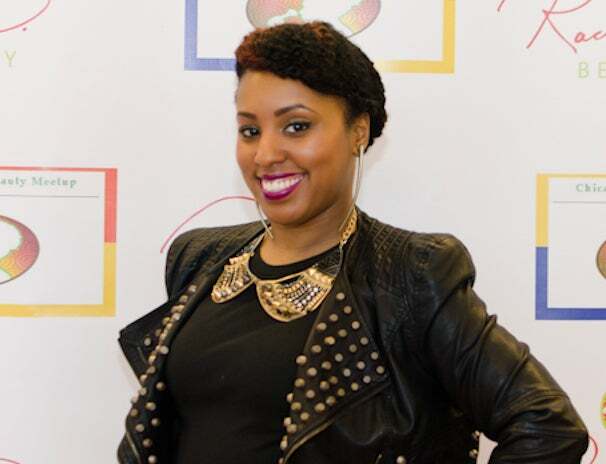 Brittany White attends the 2nd Annual Holiday Beauty Bazaar hosted by Rachel O. and the Chicago Natural Beauty Meetup. 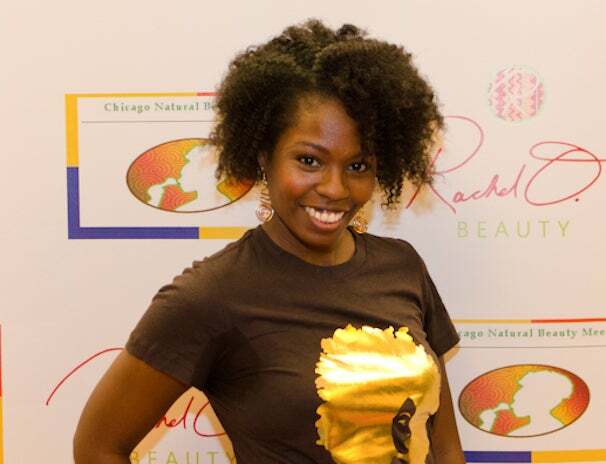 Bree Lara attends the 2nd Annual Holiday Beauty Bazaar hosted by Rachel O. and the Chicago Natural Beauty Meetup. 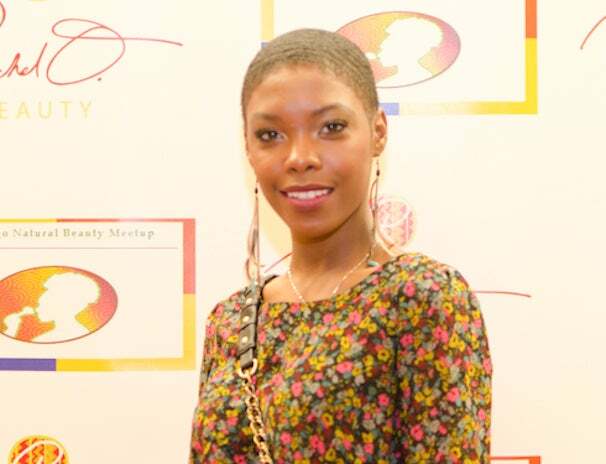 Brandy Hazzard attends the 2nd Annual Holiday Beauty Bazaar hosted by Rachel O. and the Chicago Natural Beauty Meetup. 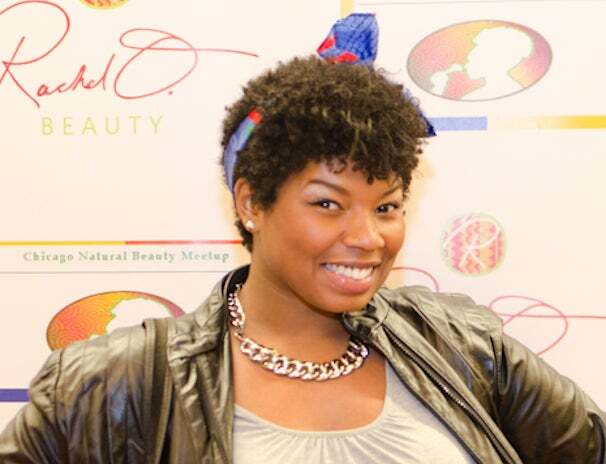 Brandi Drumgole attends the 2nd Annual Holiday Beauty Bazaar hosted by Rachel O. and the Chicago Natural Beauty Meetup. 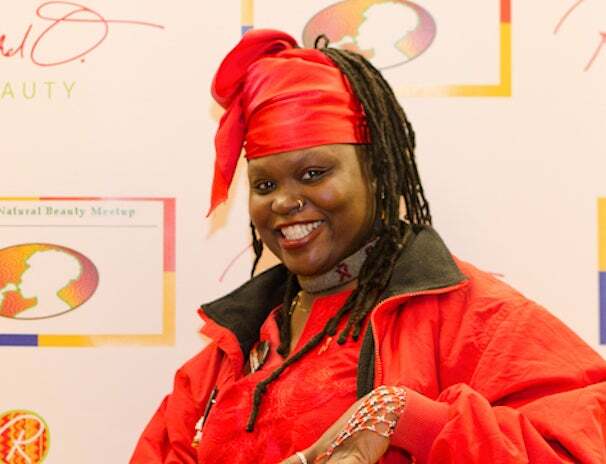 Bishop Twauna attends the 2nd Annual Holiday Beauty Bazaar hosted by Rachel O. and the Chicago Natural Beauty Meetup. 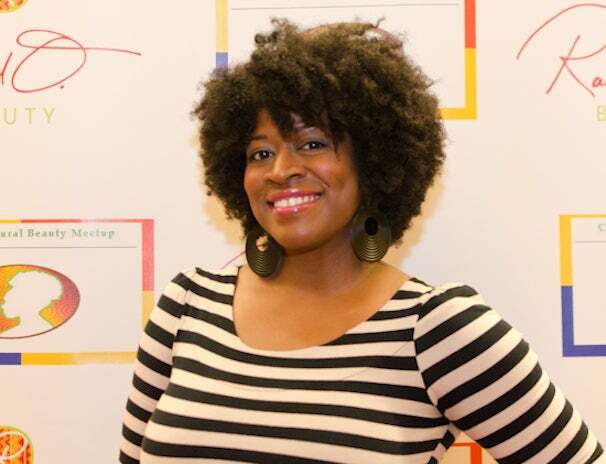 Antoinette Roberson attends the 2nd Annual Holiday Beauty Bazaar hosted by Rachel O. and the Chicago Natural Beauty Meetup. Annjanette Halton attends the 2nd Annual Holiday Beauty Bazaar hosted by Rachel O. and the Chicago Natural Beauty Meetup. 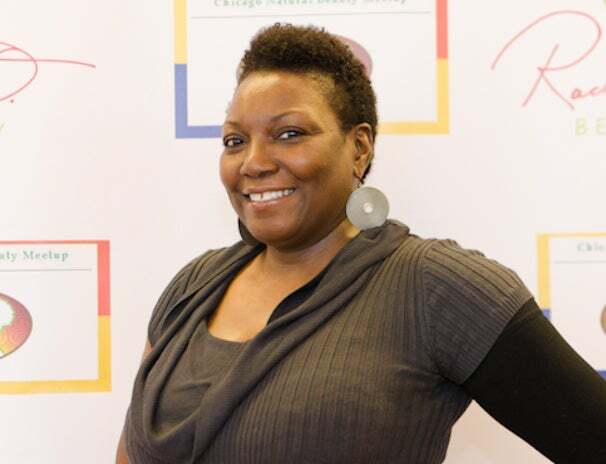 Annette Thompson attends the 2nd Annual Holiday Beauty Bazaar hosted by Rachel O. and the Chicago Natural Beauty Meetup. 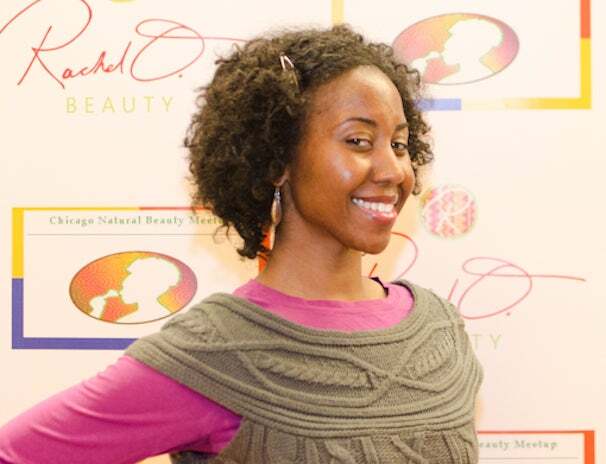 Angelia Hall attends the 2nd Annual Holiday Beauty Bazaar hosted by Rachel O. and the Chicago Natural Beauty Meetup. 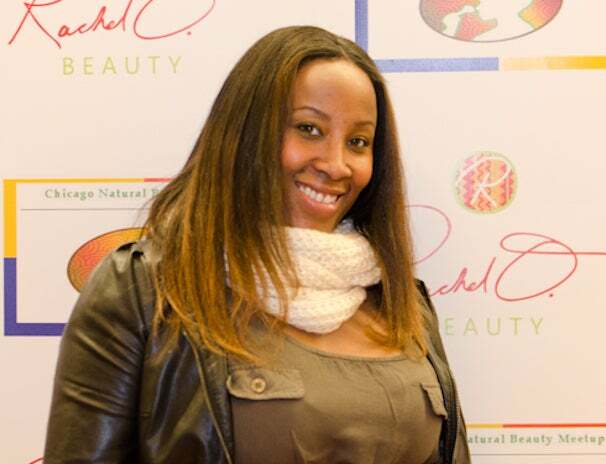 Angelana Grant attends the 2nd Annual Holiday Beauty Bazaar hosted by Rachel O. and the Chicago Natural Beauty Meetup. 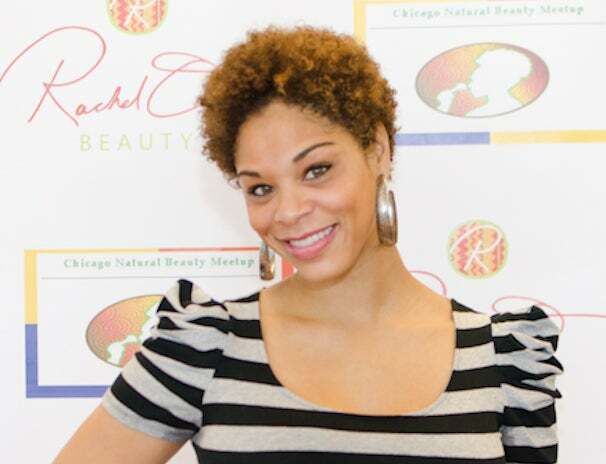 Amber Norwood attends the 2nd Annual Holiday Beauty Bazaar hosted by Rachel O. and the Chicago Natural Beauty Meetup. 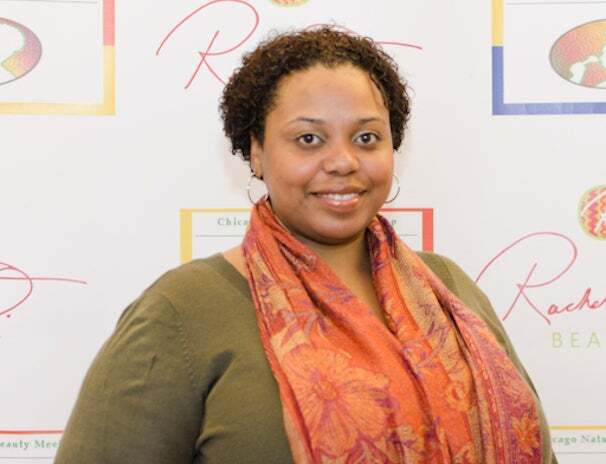 Adrienne Rowland attends the 2nd Annual Holiday Beauty Bazaar hosted by Rachel O. and the Chicago Natural Beauty Meetup. 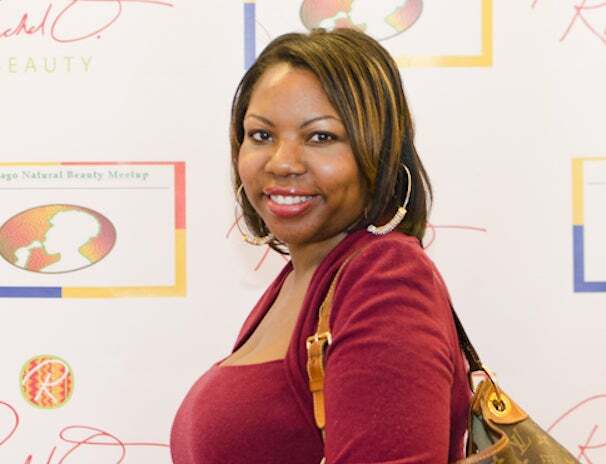 A. Jene Young attends the 2nd Annual Holiday Beauty Bazaar hosted by Rachel O. and the Chicago Natural Beauty Meetup. Want to see your event photos featured in Street Style Hair? 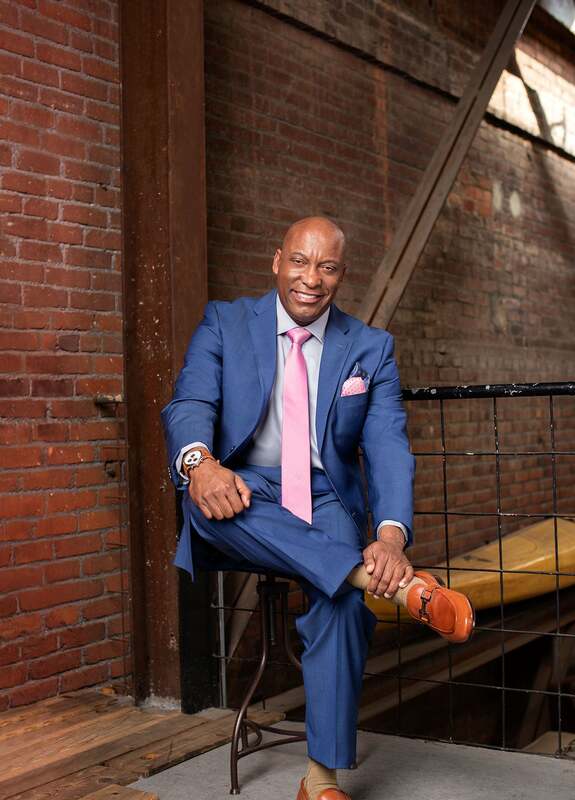 Email your event details to beautyeditors@essence.com.